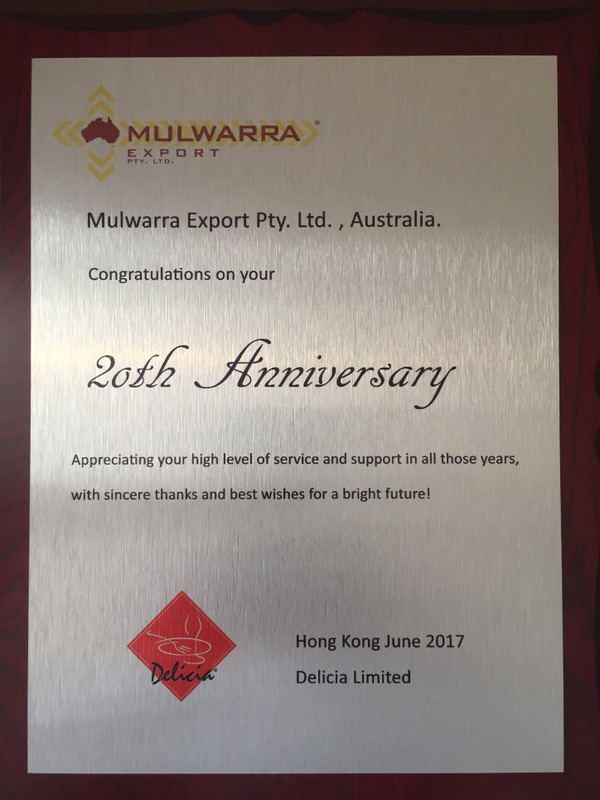 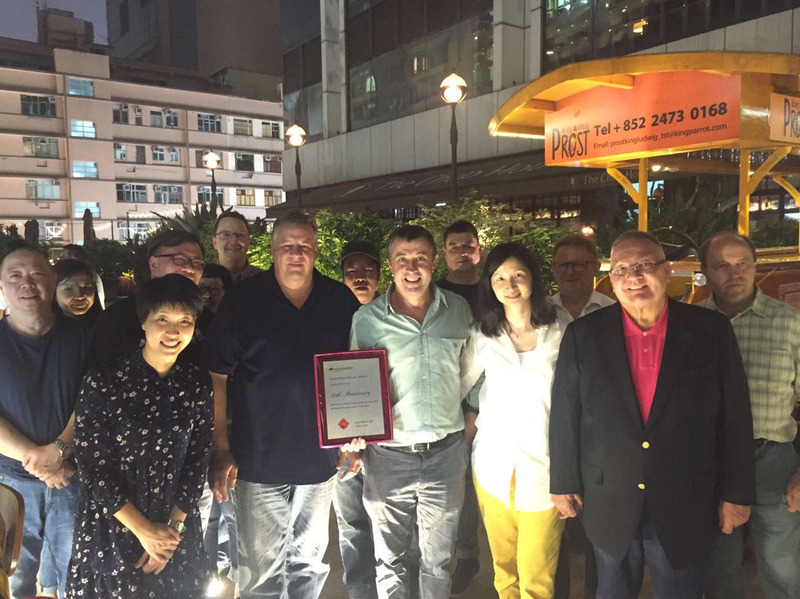 Mulwarra Export attended a Chefs’ table in Hong Kong organized by our distributor in this region. 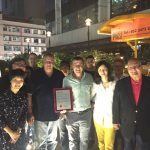 It was a wonderful night. 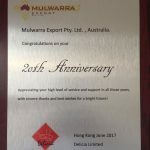 Mulwarra thank our distributor for our long association and for last night’s dinner.